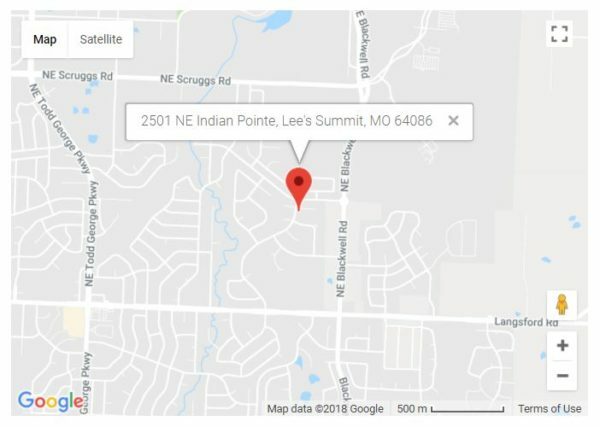 Lawn Care Experts of Kansas City welcome you to Summit Turf Services LLC, headquartered in Lee’s Summit, MO. 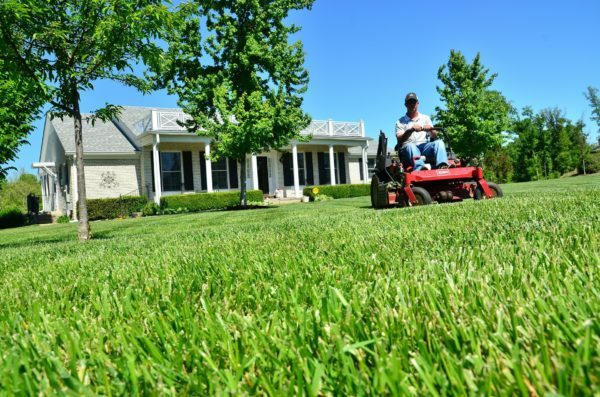 We specialize in commercial and residential lawn care and landscaping services for the Greater Kansas City area. 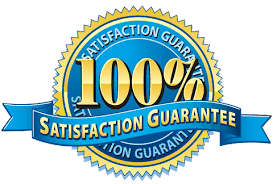 Our customers appreciate our lawn maintenance, sod installation, preventative maintenance, and fertilization programs. 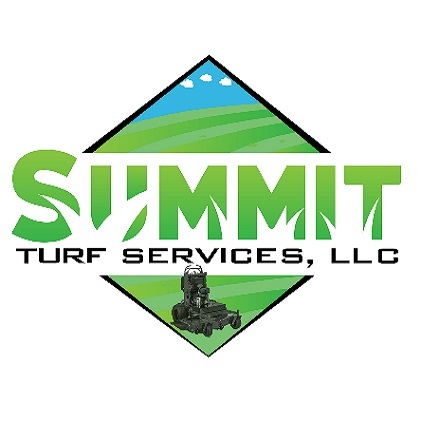 Both residential and commercial clients of Summit Turf Services take pride knowing that they’re receiving the highest quality of service from our lawn care professionals here at Summit Turf Services. Our lawn care professionals service your yard for optimal grass health, weed management, and pest control throughout the year. Weekly Lawn Maintenance to improve the look and health of your lawn throughout the entire season. Aeration helps resolve issues with drainage, strengthens your turf, promotes root growth and helps new seeds to germinate. The right installation of new sod is important if you plan to have a beautiful, lush, green lawn. Scheduled fertilizing can help keep your lawn healthy and deter weeds from invasion. Landscaping on your property increases property value by adding additional curb appeal. Choose proper watering schedules, adjust sprinkler heads for best coverage, winterize your irrigation system for extended life. 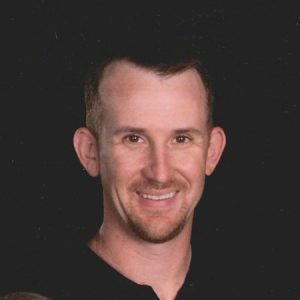 Our owner and technicians are proud of the services provided to our customers and are confident that you will not find a more competent and friendly team to care for your lawn. 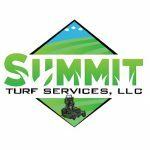 At Summit Turf Services we treat each customer based on their lawns specific needs. Superior lawn care requires a scientific approach that can only be provided by fully qualified specialists.